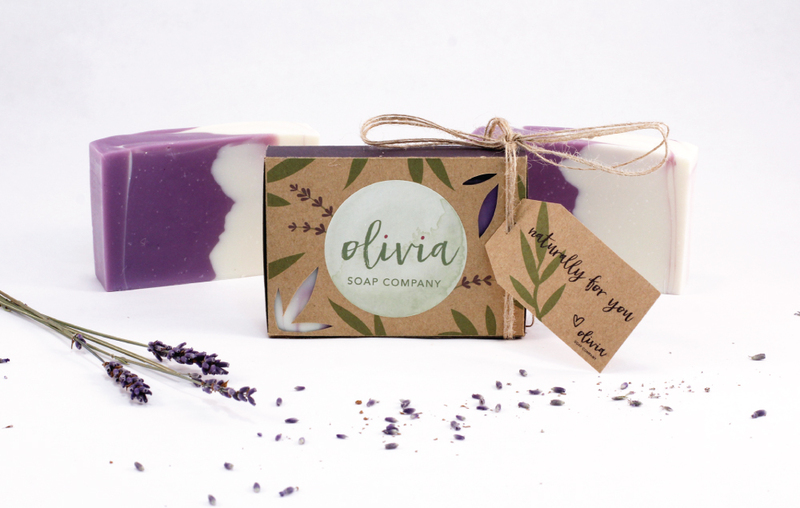 Olivia Soap Company is a 100% natural + handmade soap. 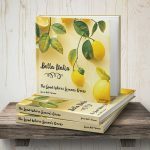 The brand strategy is to create an honest, genuine product that consumers can trust, and feel good about using. 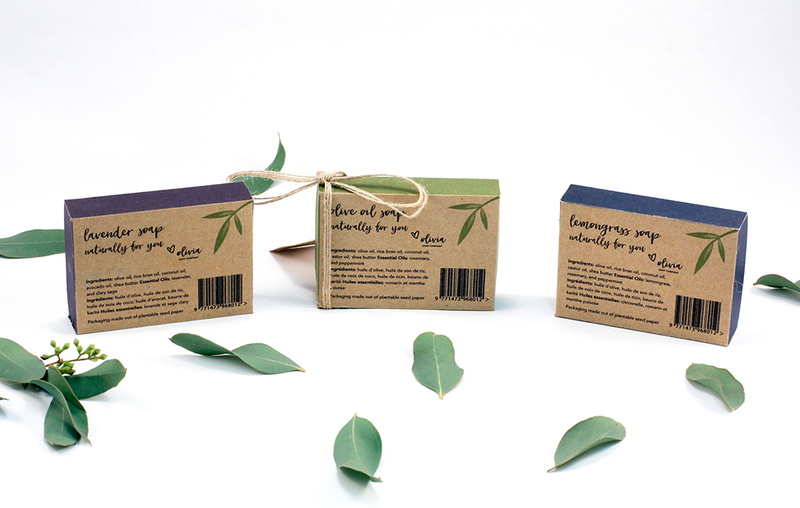 It’s a great alternative to mass produced soap available everywhere, that uses harsh detergents for your skin. The target audience are 20 – 30 year old females. 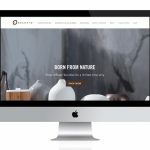 They value quality, natural products and care for the environment. The target audience lives an eco-friendly and healthy lifestyle. Millenials are the most likely to spend more on all-natural beauty products. 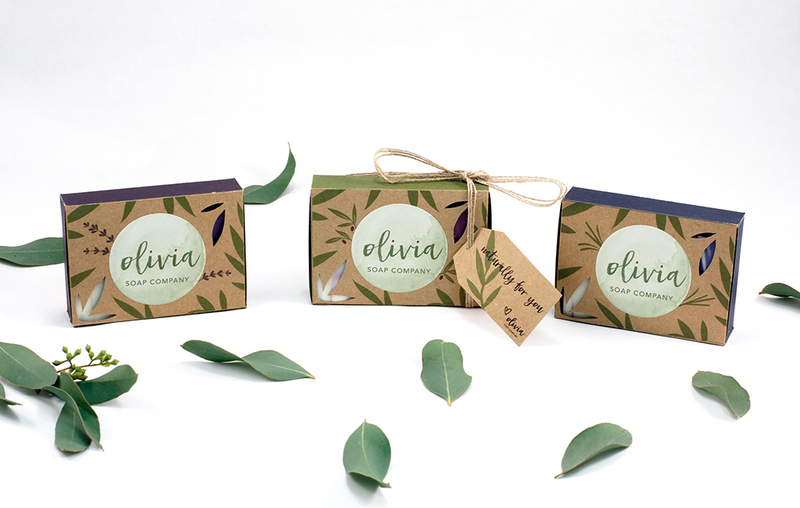 The packaging design uses recyclable kraft paper. 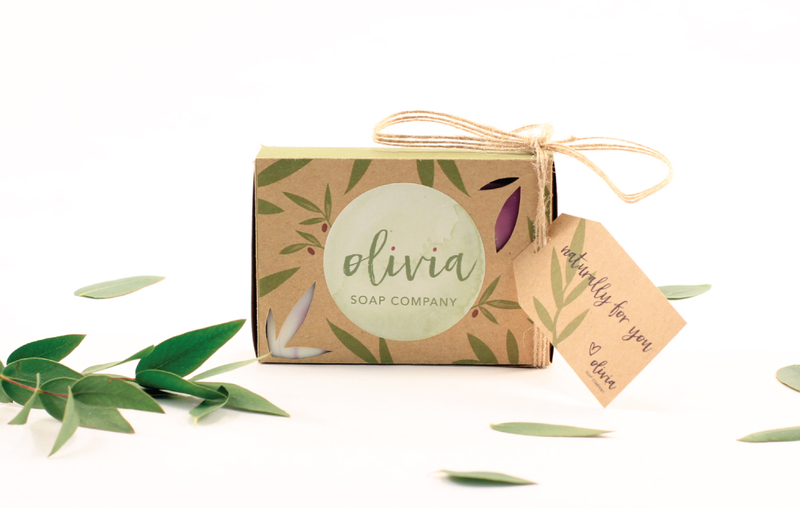 The watercolour background and the hand written brush lettering design went well with the handcrafted soap.